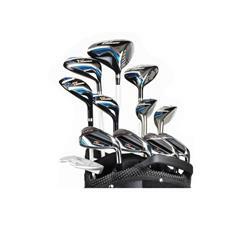 When it comes to compiling a full assortment of clubs, why not trust the experts? 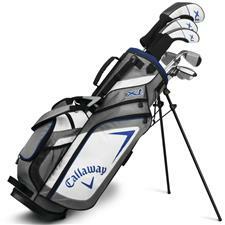 Well-respected names like Callaway, Wilson and Adams have assembled complete golf club sets that will set up any junior, intermediate or senior player for success. 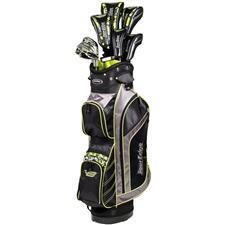 Utilizing pioneering technology, these collections include drivers, fairway woods, hybrids, irons, putters and wedges, as well as stylish carrying bags. 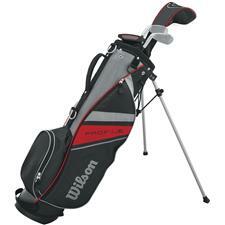 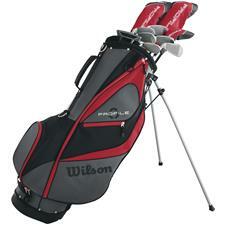 Step onto the course with a complete set of clubs from golf authorities like Adams, Callaway and Wilson. 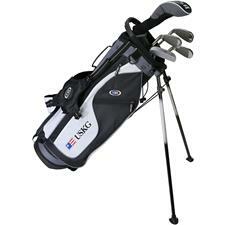 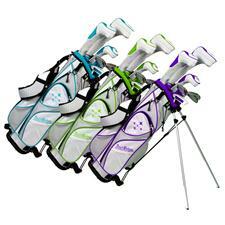 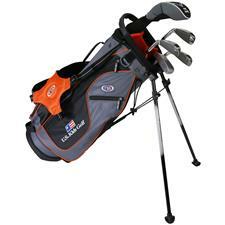 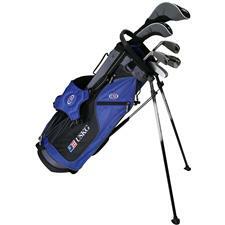 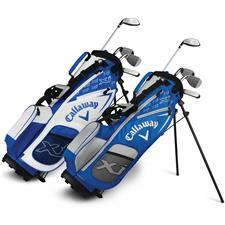 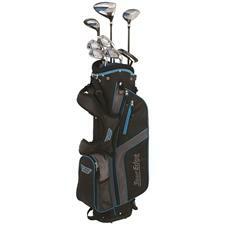 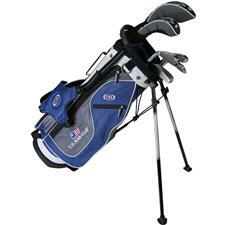 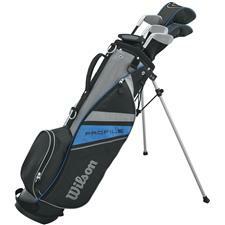 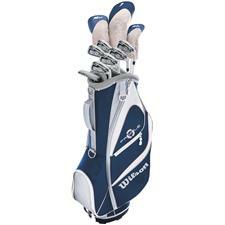 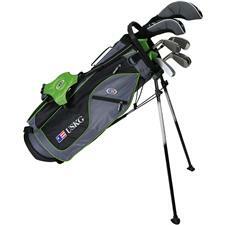 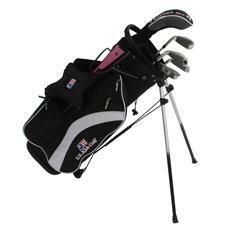 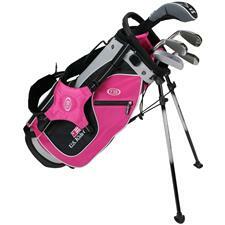 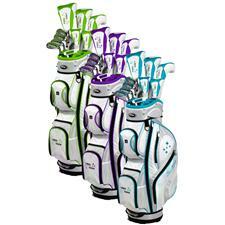 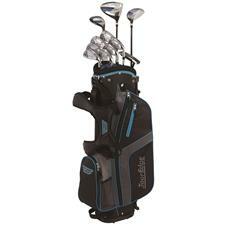 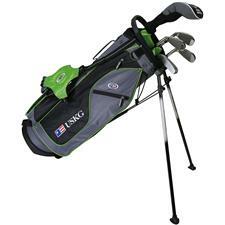 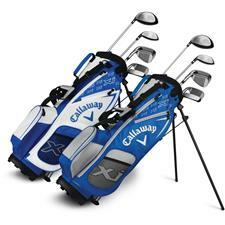 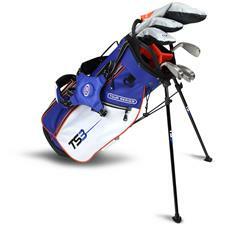 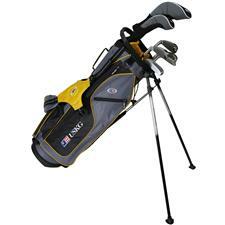 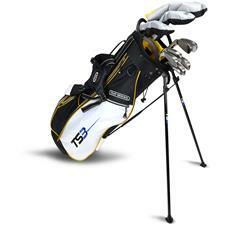 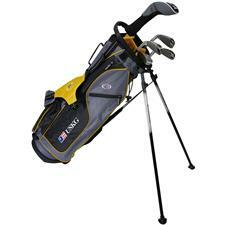 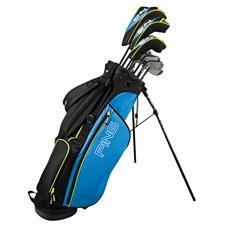 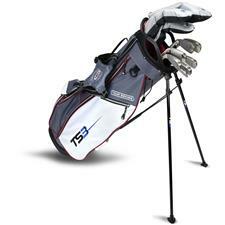 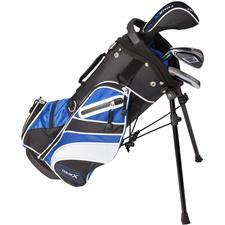 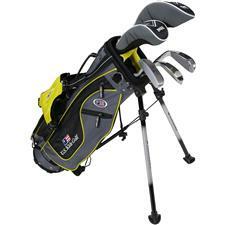 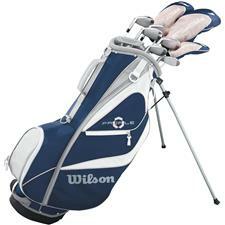 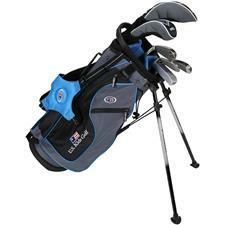 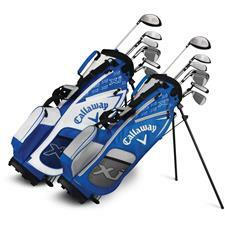 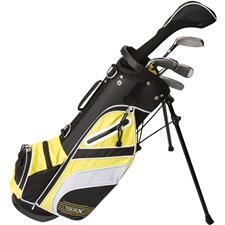 These full kits come with durable carriers that are armed to the teeth with everything from putters to drivers. 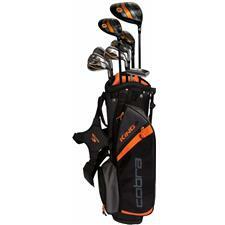 What's more, each component is chosen for its ability to deliver ease of use and optimal performance. 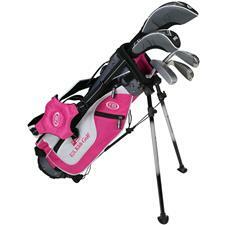 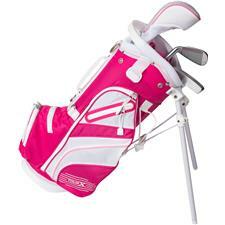 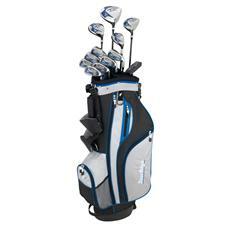 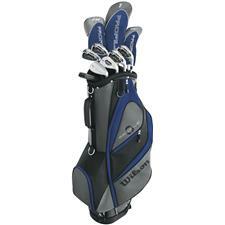 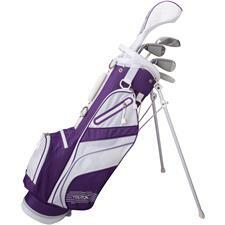 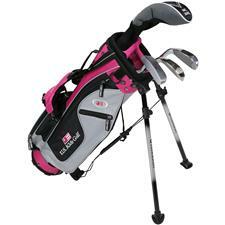 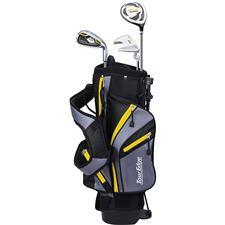 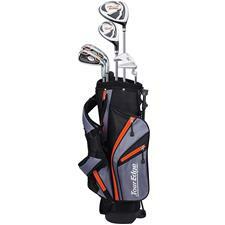 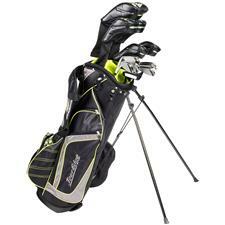 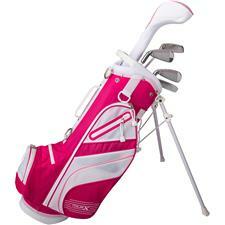 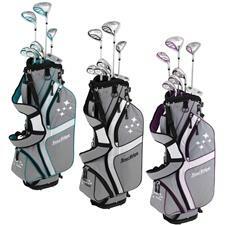 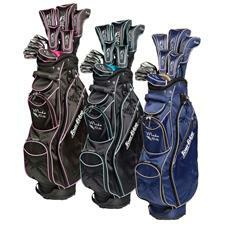 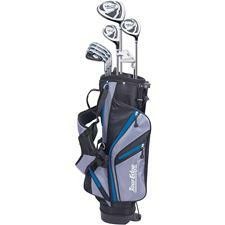 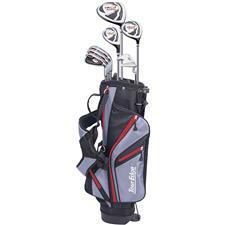 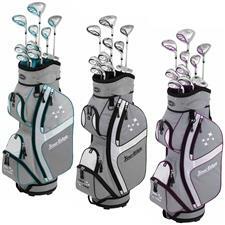 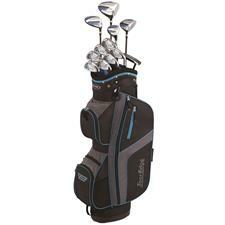 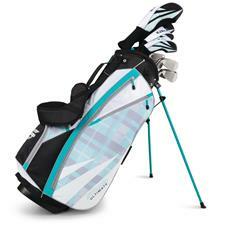 We have complete club sets that are designed specifically for juniors, women, seniors and more, so shop online with Golfballs.com to find pre-filled golf bags that will help you streamline the buying process.